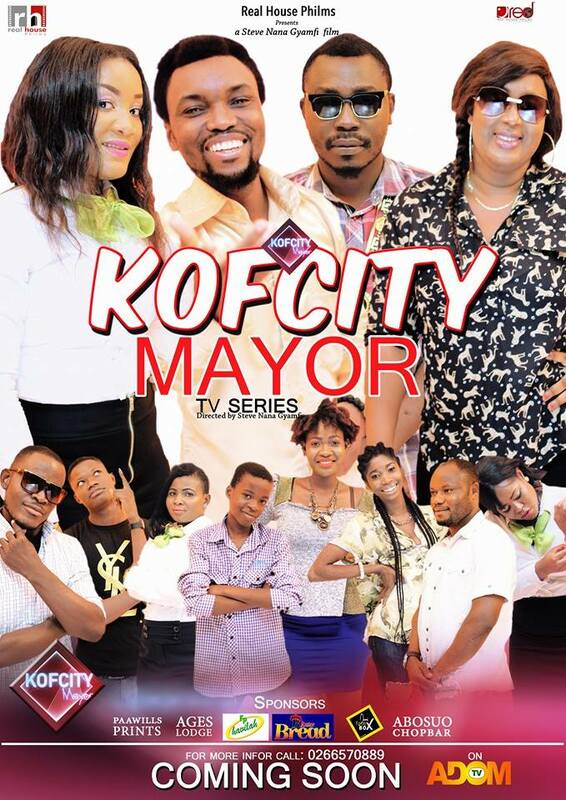 KOFCITY Mayor is a new television drama series, which was written and co-directed by artiste, actor and entrepeneur David Oscar. The main director is Steve Gyamfi. The drama series is about a young car dealer who is perpetually on a mission to defraud girls by using his leverage. Moreover, it deals with thematic concerns such as fraud, the use of social media, entrepreneurship and service provisions. All 13 episodes were shot in Koforidua. It’s a project for Red House Philms. KOFCITY Mayor will be broadcasted on Adom TV soon.